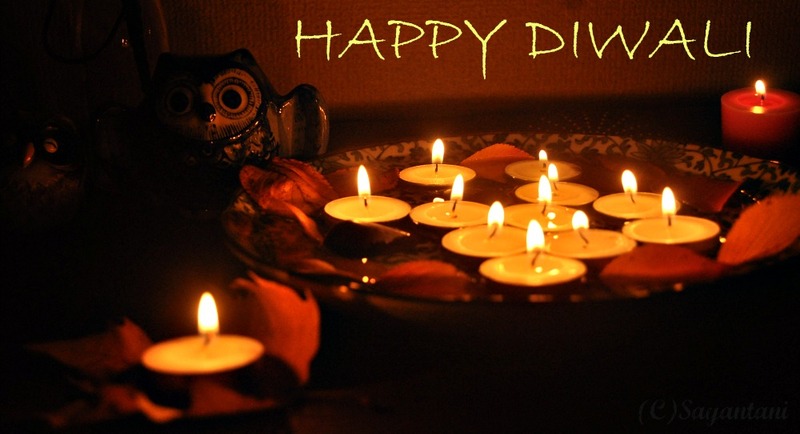 very happy and prosperous Diwali!!! 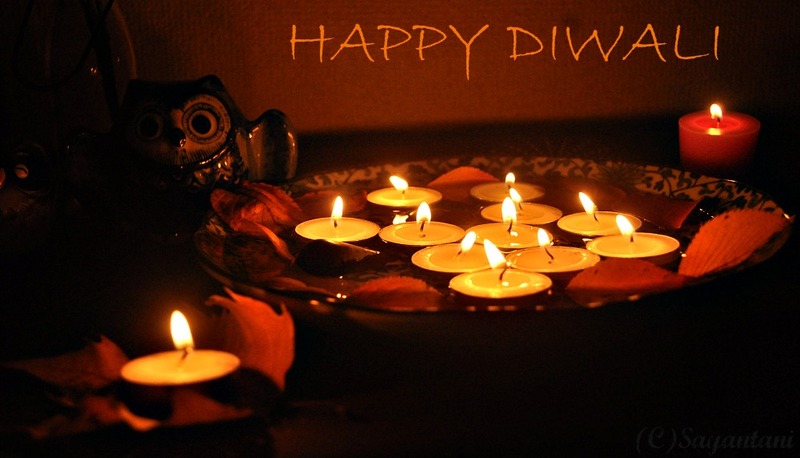 Happy Diwali Wishes to you and family dear!! Belated HaPpY DiWaLi.....admin,your blog was superb,keep going..
Belated diwali wishes to you and your family.Saw your diwali celebrations through FB Sayantani.